Your Pet Deserves Attention Too. 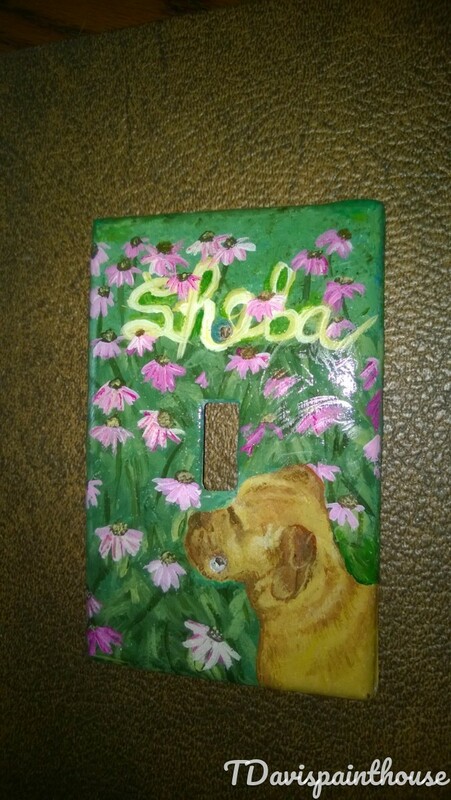 Message me with a photo, name of your pet and I will create a one of a kind design just for you. Allow 2-3 week studio time for custom orders.